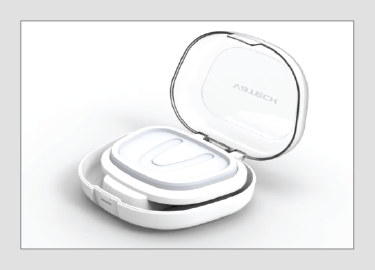 ​delivers larger views at a lower dose. 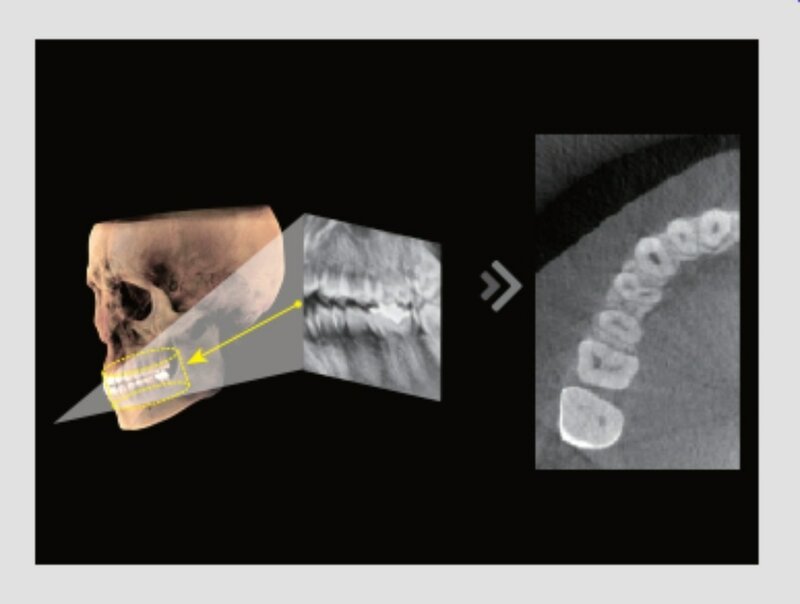 One scan with the Pax i3D Smart creates both a CBCT as well as an Auto Pan image. 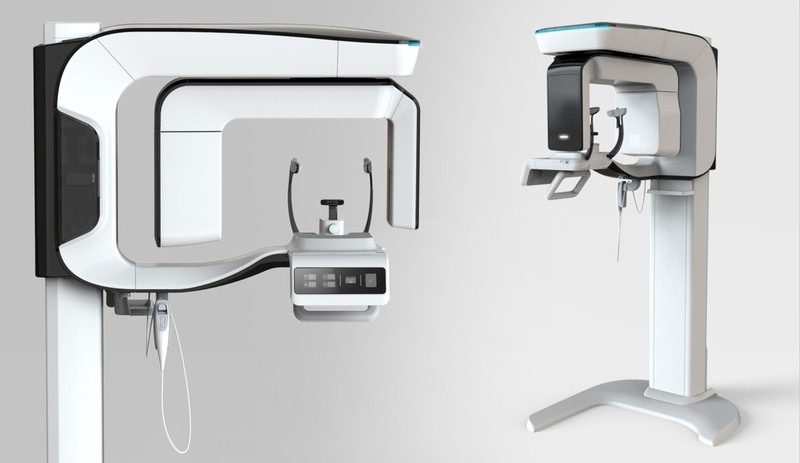 The innovative FOV of the Pax i3D Smart provides an arch-shaped volume, which shows a wider view of dentition compared to other devices of the same FOV. 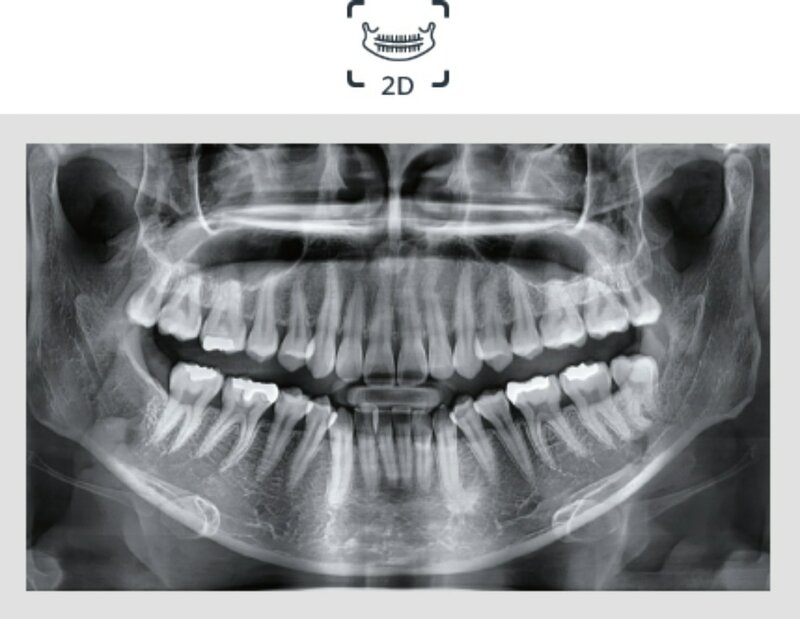 will miss this important anatomy. 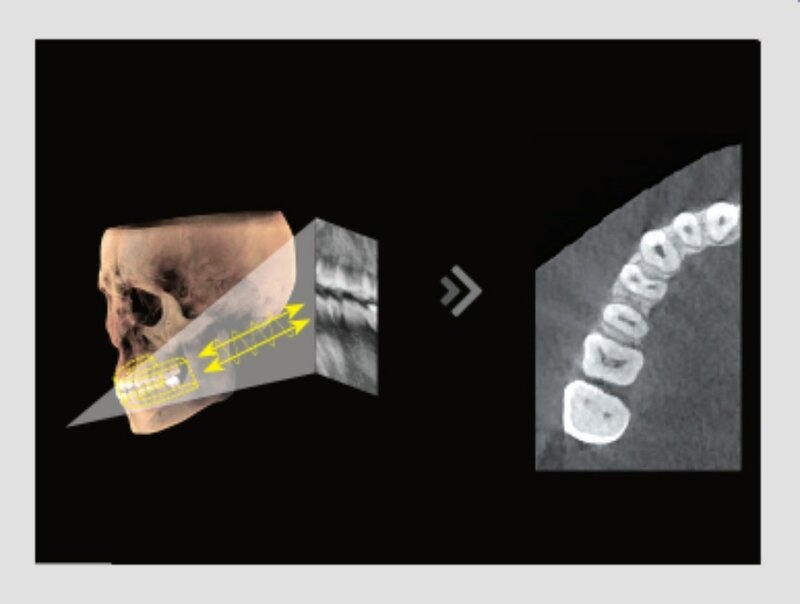 The "arch shaped volume" of i3D Smart eliminates this possibility and provides the clinician with all the necessary dentition for thorough diagnosis. 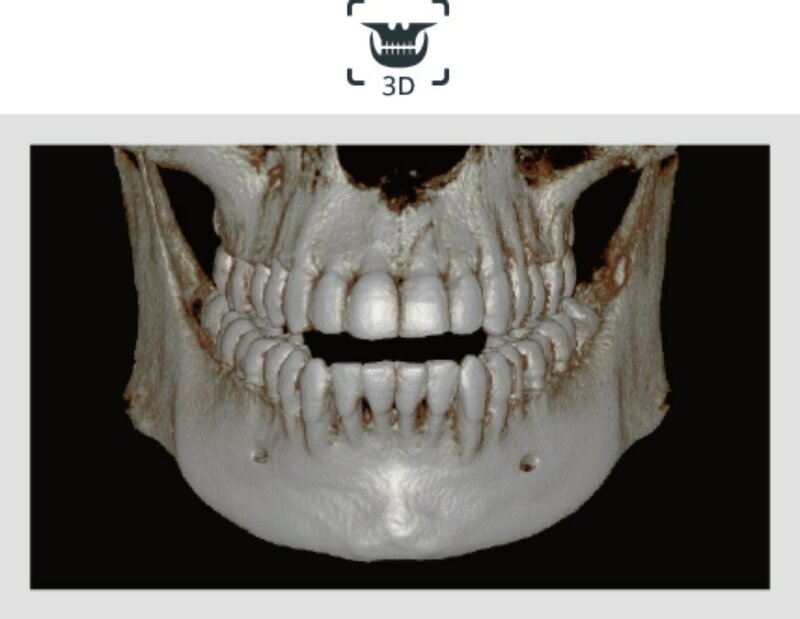 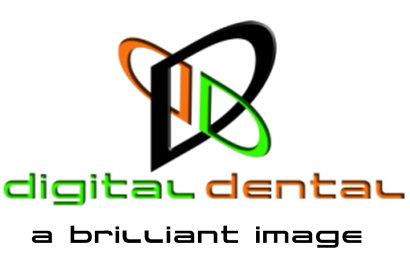 Use 3D model scan to convert plaster models to digital models. 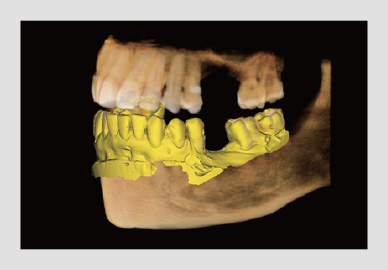 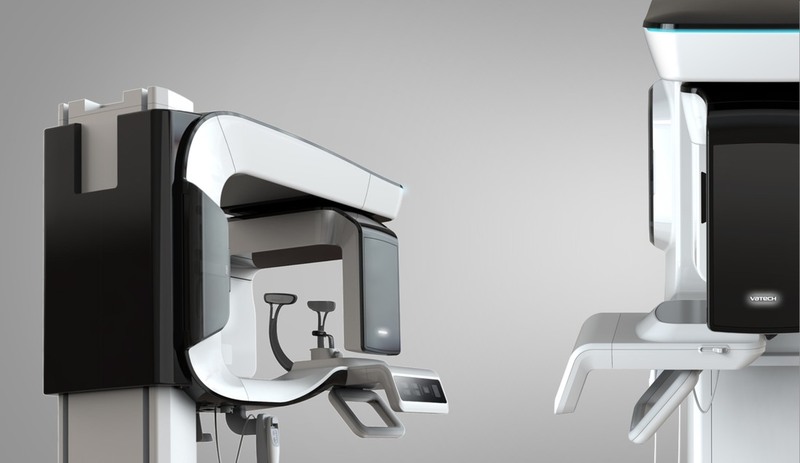 These digital models can then be over layed onto the CBCT for restoration initiated (top down) implant planning. 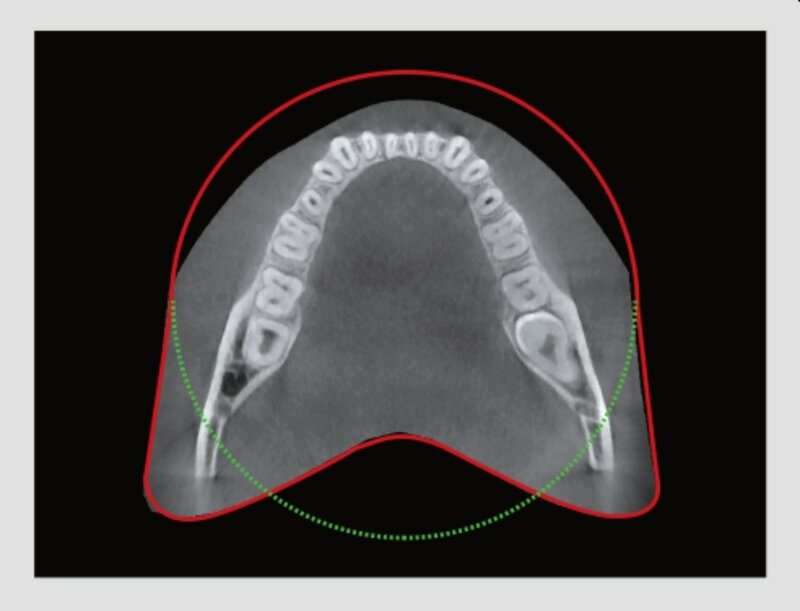 Ideal for planning tooth supported surgical guides.